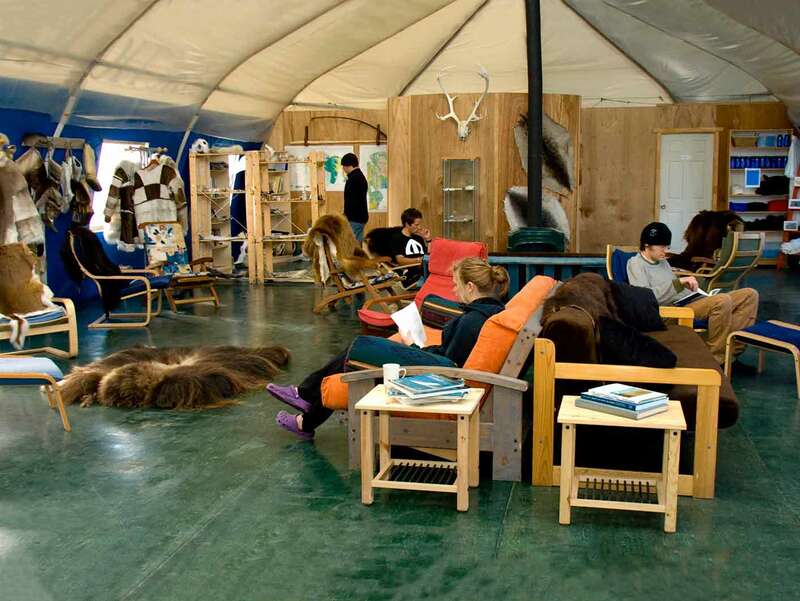 800 kilometers north of the Arctic Circle is Canada's most northerly wilderness adventure lodge. 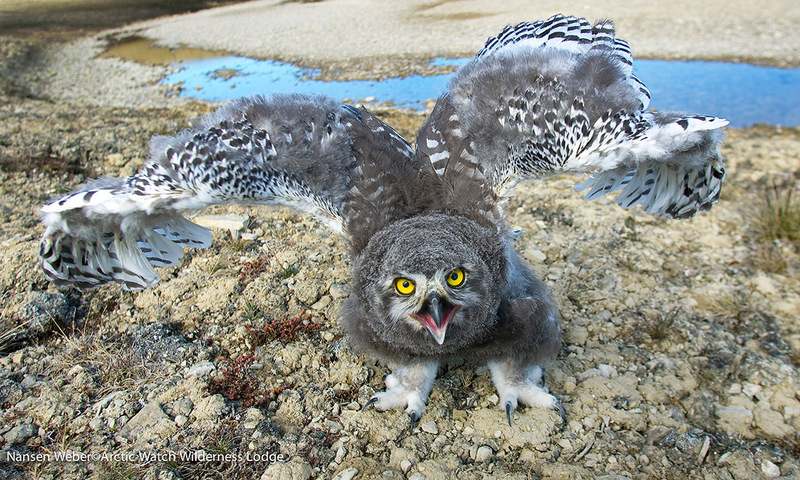 The arctic's ultimate wildlife experience. 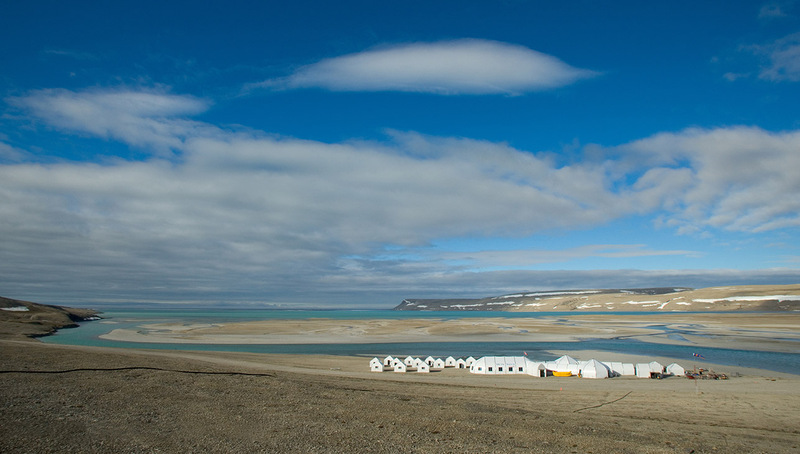 Historical Site Viewing, Hiking, Mountain Biking, ATV Touring and Arctic Wildlife Observation. 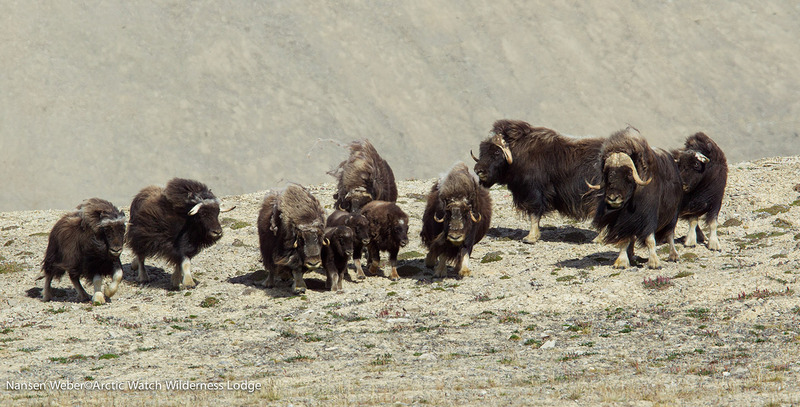 Birding watching and Arctic Wildlife Observation. 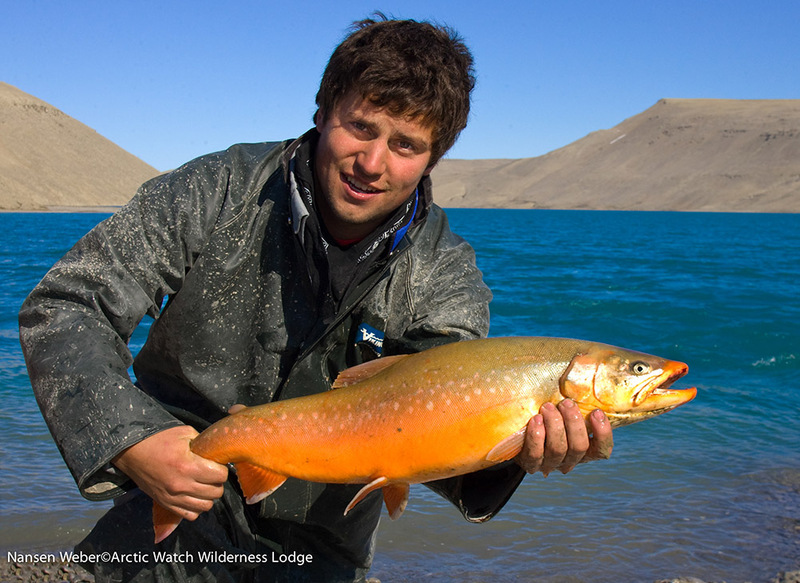 Whale Watching, Sea Kayaking, Rafting, Fishing and Arctic Wildlife Observation. Remote beauty this Lodge can only be reached by airplane. 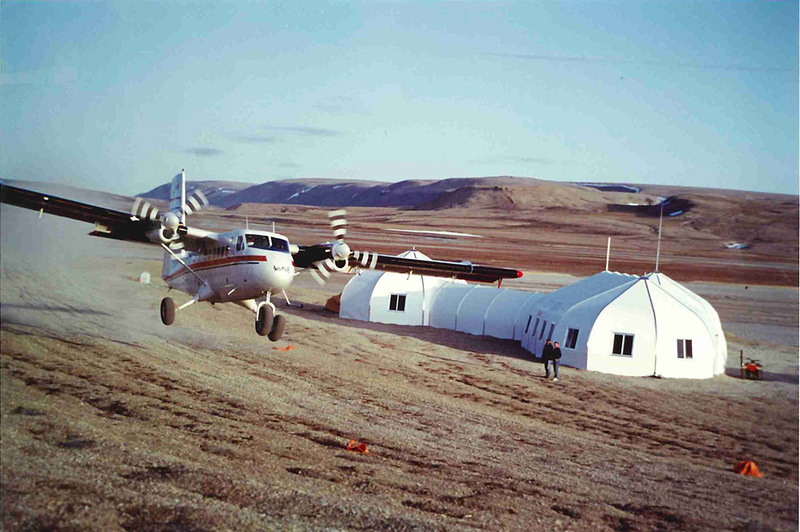 A facility that offers access to an extraordinary region, of wildlife, beauty and arctic adventures. 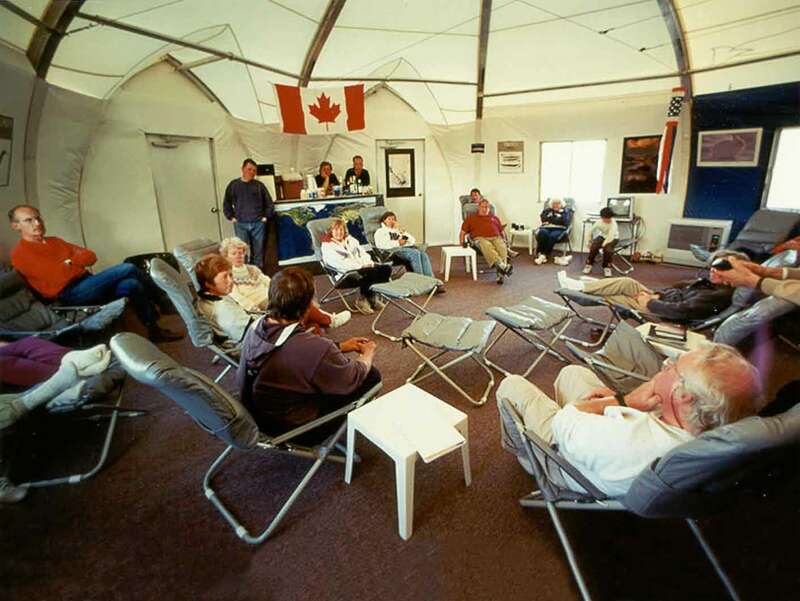 Arctic Watch is a permanent facility that offers a level of comfort unheard of a few years ago. 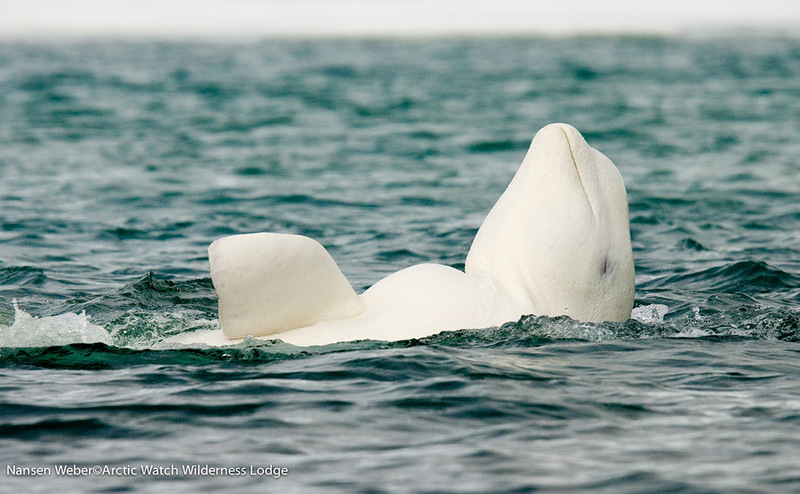 Beluga Whale Watching, Sea Kayaking, Rafting, Historical Site Viewing, Hiking, Fishing, Birding, Mountain Biking, ATV Touring and Arctic Wildlife Observation. 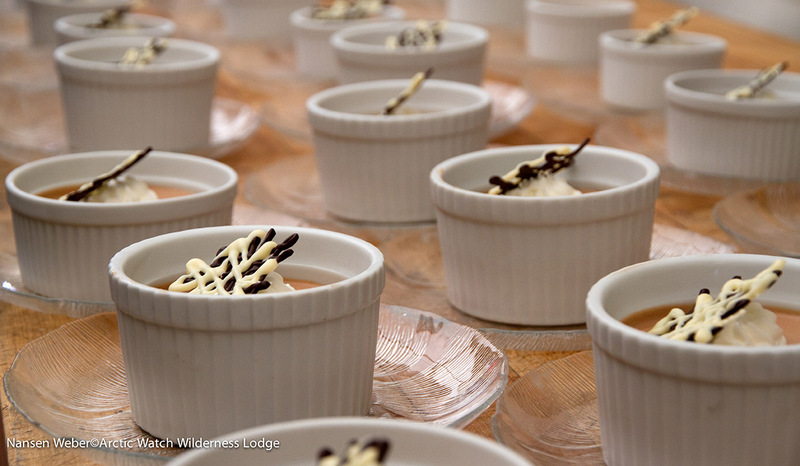 The Lodge consists of a main complex with a kitchen, dining room, audio-visual projection room, lounge, hot showers, equipment room and mud room. 16 heated cabins, each with a marine toilet and cold running water. Arctic Watch's staff are passionate about the Arctic and work hard to make their guests feel the same. These structures provide sleeping and recreational facilities for hundreds of visitors throughout the summer. 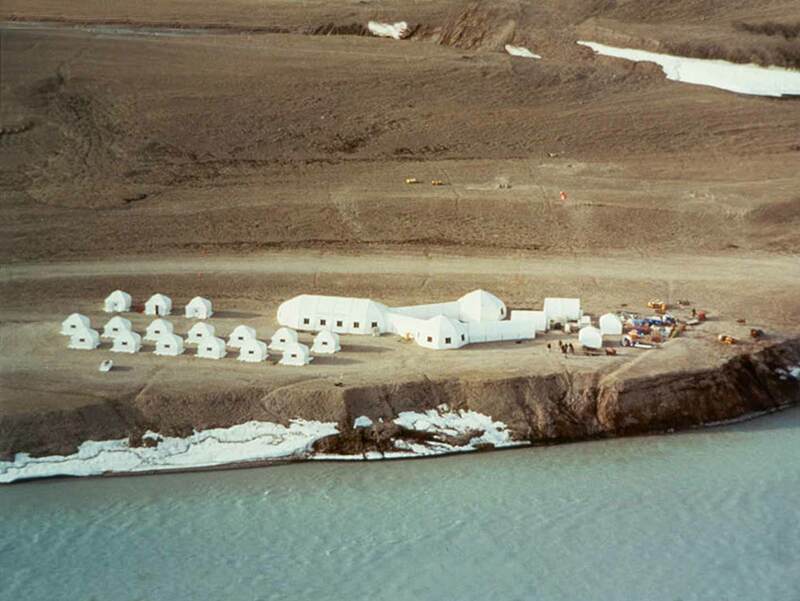 Since 1992, Arctic Watch Wilderness Lodge (arcticwatch.ca) has been located 80 miles south of the Magnetic North Pole on Somerset Island. 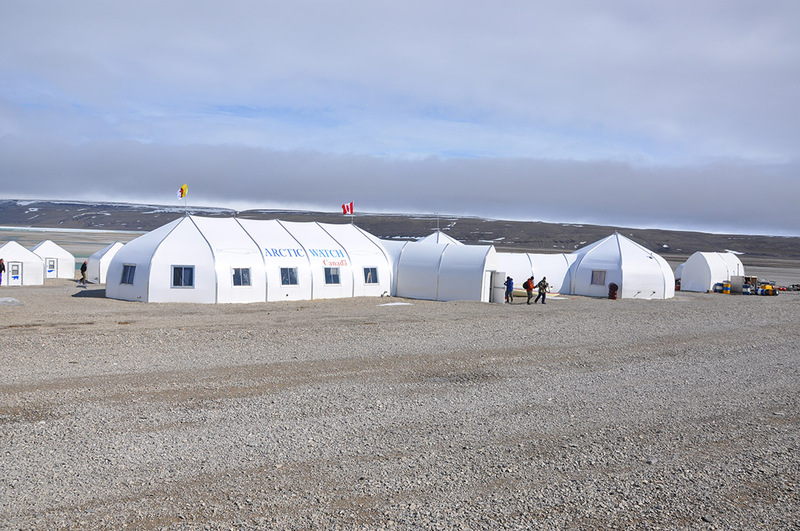 These Sprung structures provide sleeping and recreational facilities for hundreds of visitors throughout the summer who come to the Arctic for an ultimate wild life experience. 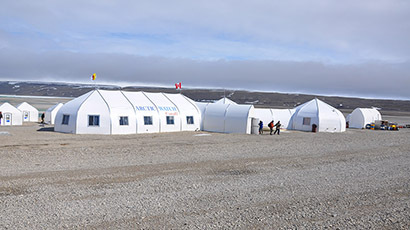 Sprung structures 12 feet by 12 feet housing units are combined with 30 foot span structures to produce an exceptional facility for this remote Arctic location. Arctic Watch is run by Richard Weber and Josée Auclair. Richard is the only person to complete six expeditions to the North Pole, including one of the most extreme, and one to the South Pole. 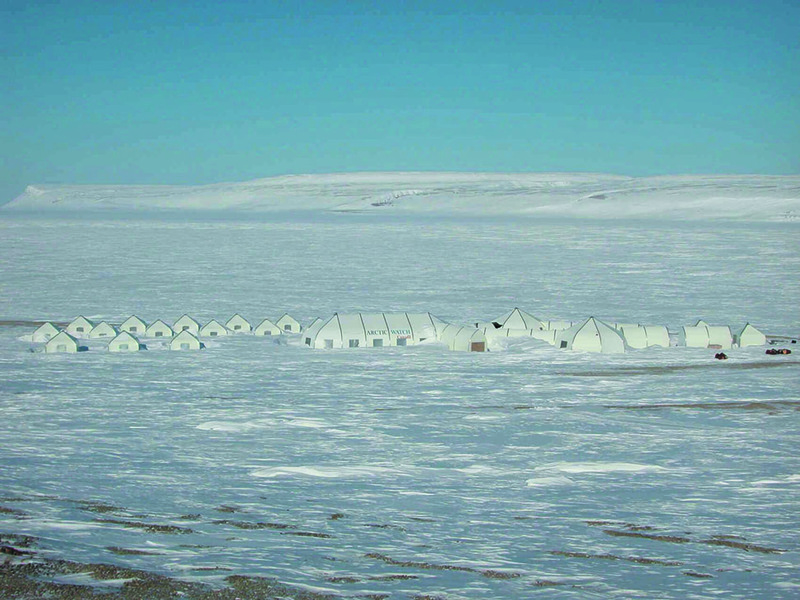 In 1995, he and Russian doctor Mikhail Malakhov braved -60ºC temperatures to become the only unsupported trekkers to travel 1,500 kilometres from Ward Hunt Island to the North Pole and back. 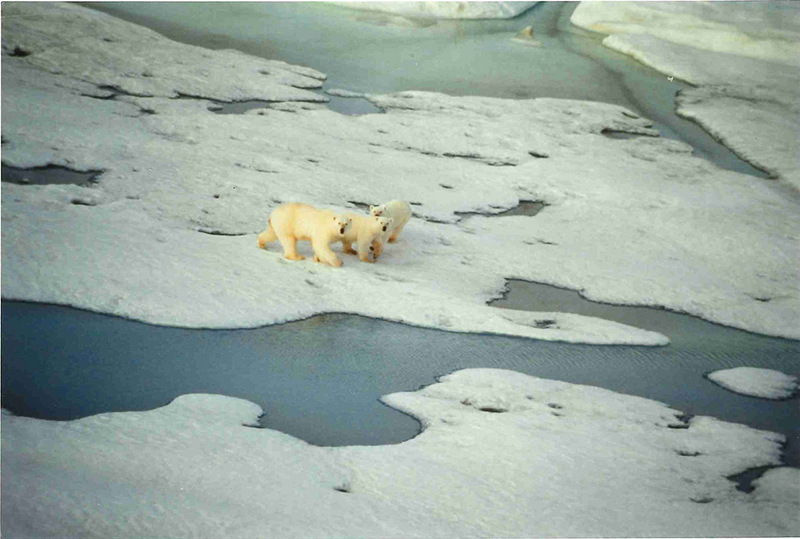 (They chronicled the trip in their book Polar Attack.) Josée, meanwhile, earned her legs as a guide on trips such as last year’s all-women expedition to the South Pole.